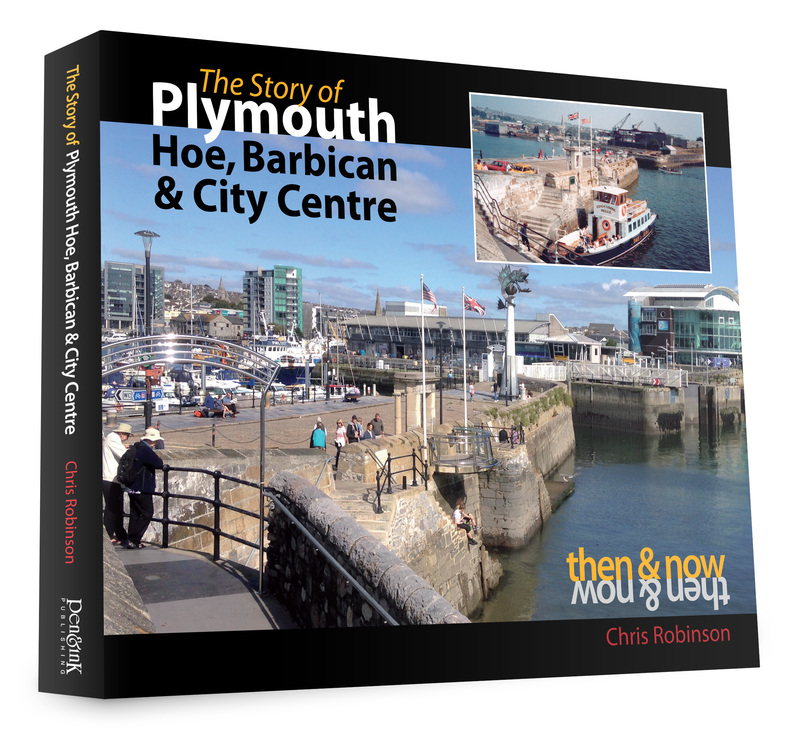 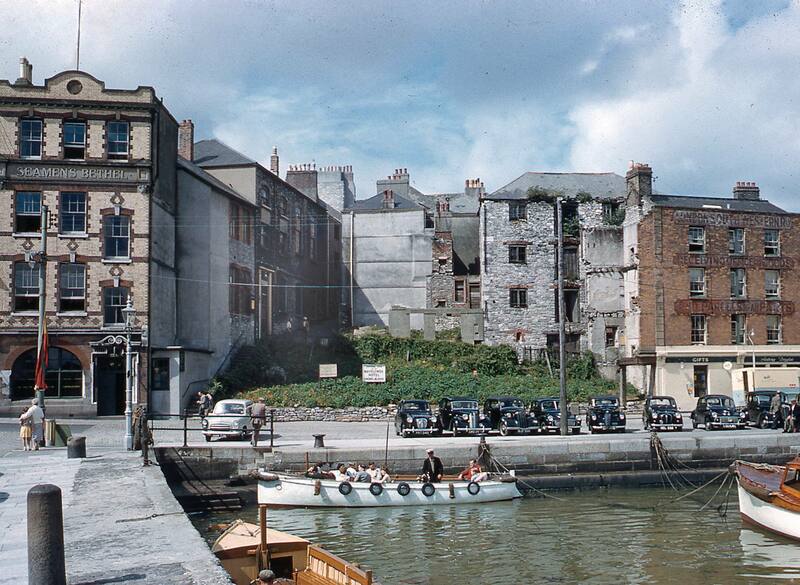 View basket “Then & Now: The Story of Plymouth Hoe, Barbican & City Centre” has been added to your basket. 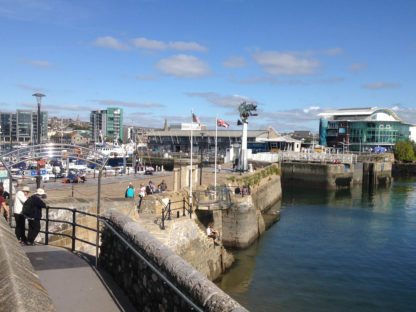 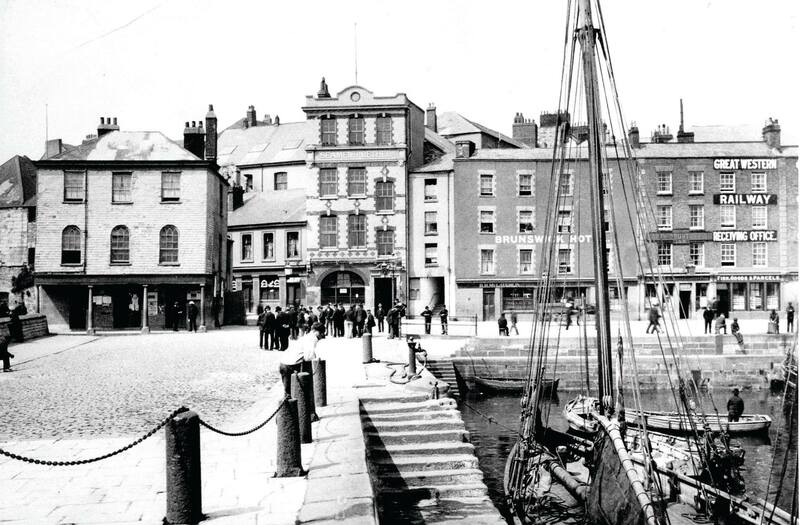 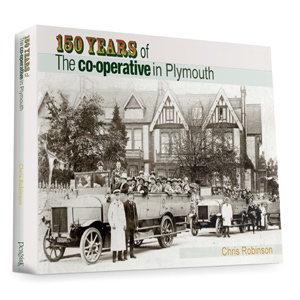 The Story of Plymouth Hoe, Barbican & City Centre is Chris Robinson’s fourth foray into the world of comparing old and new – Then&Now – imagery of Plymouth. 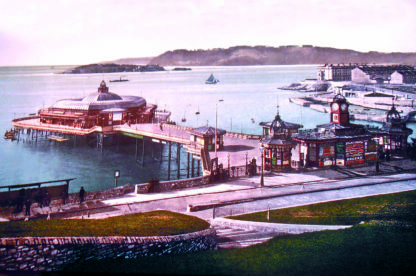 Significantly, it is his first in full colour. It is also the first to offer a through-the-ages approach by including pictures that chronicle changes in between the taking of the oldest and the newest photographs. 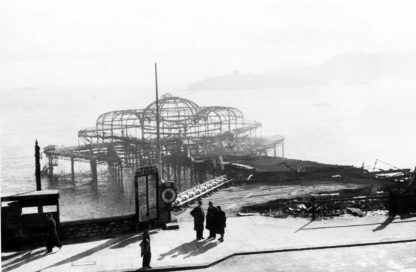 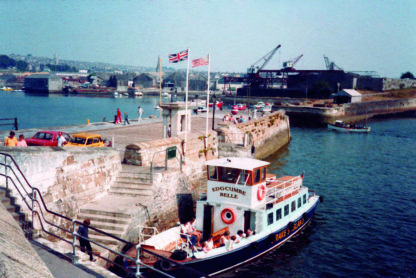 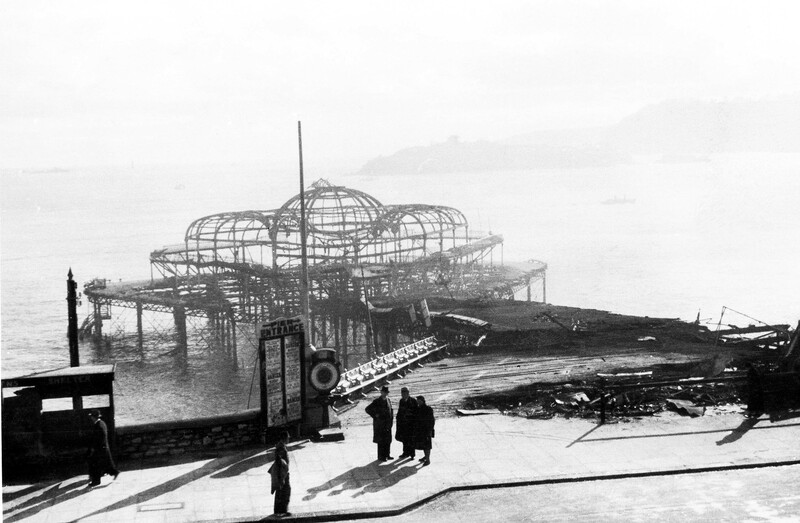 This is perfectly illustrated by the selection of the three pictures in the gallery, charting the appearance, and subsequent disappearance, of Plymouth Pier. 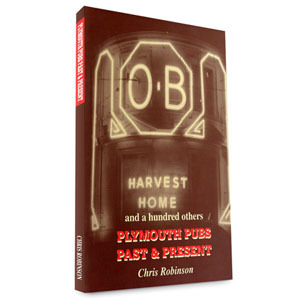 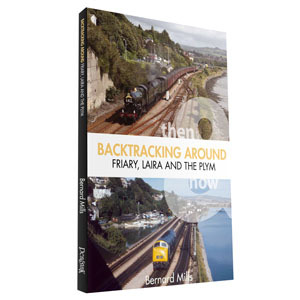 Truly a remarkable compilation, it represents the culmination of over 30 years of collecting photographs and writing about them for the Plymouth Herald. 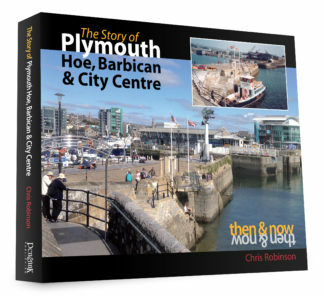 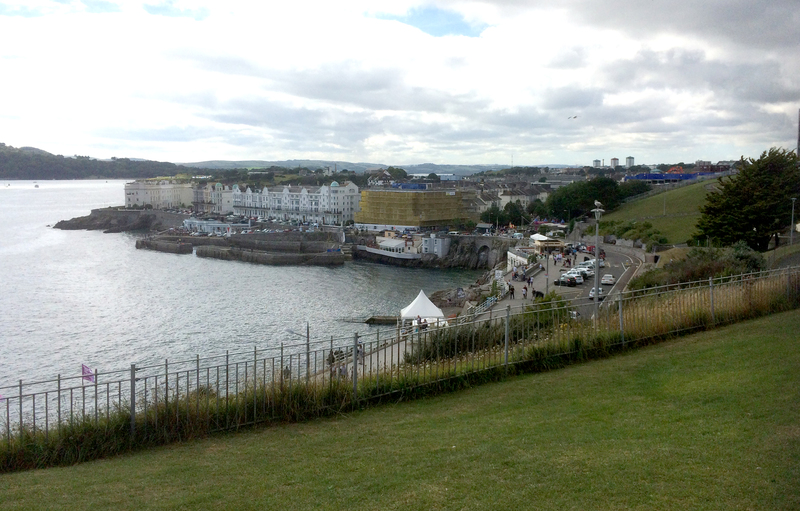 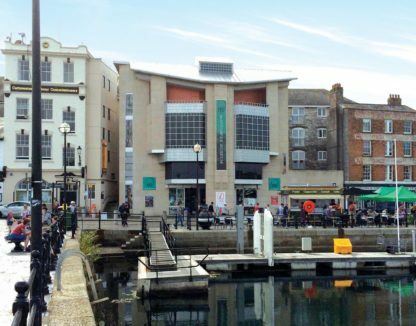 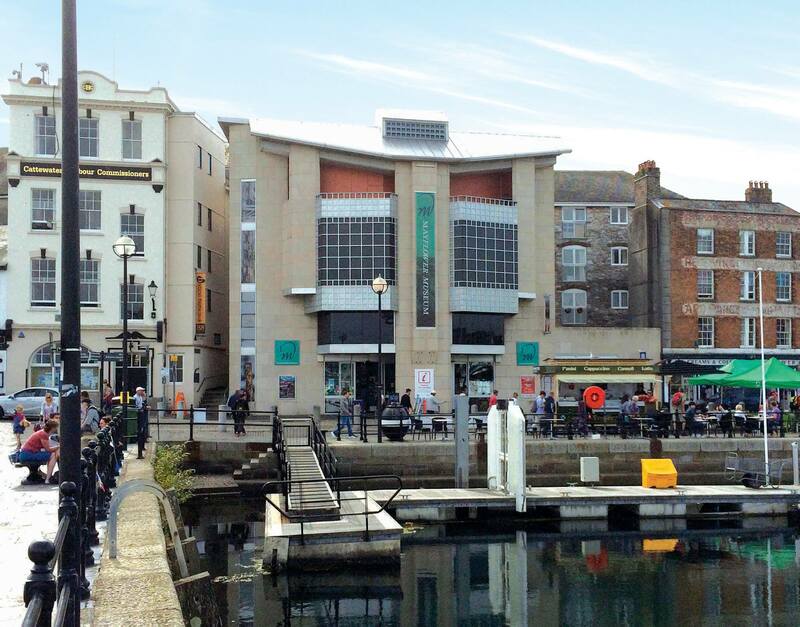 The Story of Plymouth Hoe, Barbican & City Centre is sure to entertain and enlighten all!